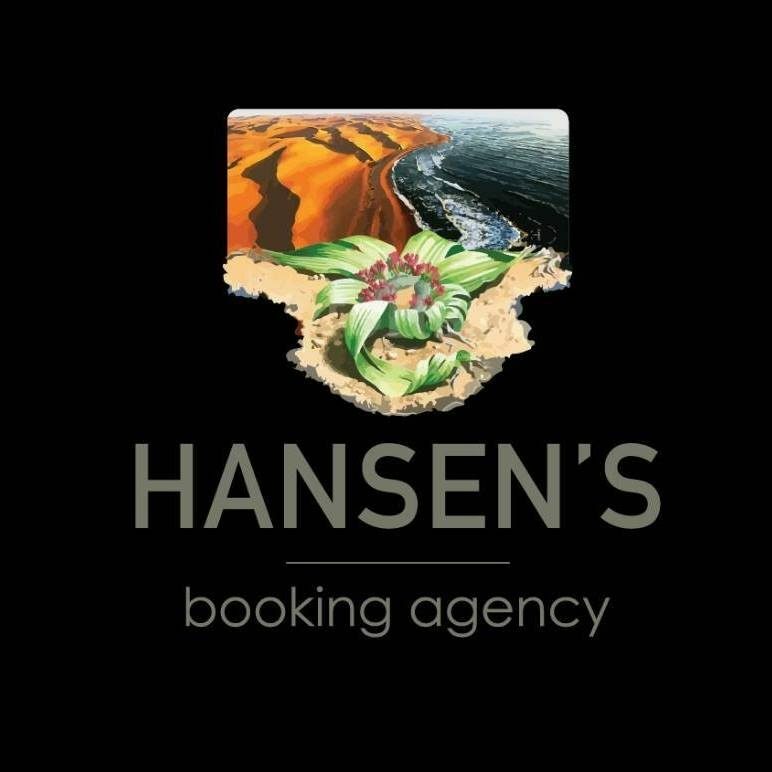 Hansen’s Booking Agency was established and open to tourism in October 2017 by the Hansen family. Hansen’s Booking Agency cc a 100% Namibian owned company was officially opened in 2017; being one of the new and fresh faces in the tourism industry. We are a family run tour facilitator who specialize in creating tailor-made safaris. We create travel memories for our guests as per guests travel needs by creating and finalizing a quote until it suits the guests needs, we present an attractive itinerary which may either be a guided tour, self-drive tour or a fly-in safari. Upon arrival we meet the guests at the Windhoek International Airport (Hosea Kutako International Airport) and one of our representatives will go through their travel file which will be handed to the guests by us and assist the guests to the tour bus or car rental counter. We remain in contact with the guests during their travel to ensure all runs smoothly and at the end of the tour we are very interested in getting feedback from our guests. We remain a very trusted tour facilitator to our clientele.